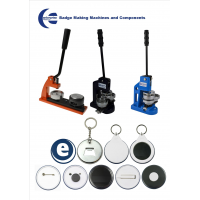 Enterprise Products offers three types of button badge kit to distributors. Attract more customer with button badge kits (whether they are creative individuals or big companies). 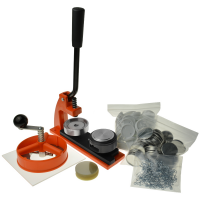 Badge making kits available include: micro badge making kit, mini badge making kit, and maxi badge making kit. The only difference between the kits is the type of machine included. 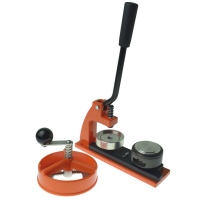 All three badge machines are manufactured using the highest quality of material and component. The machines differ in their speed of production. 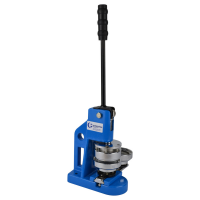 High quality machines Manufactured in the UK, the company uses only the highest quality of material and component for their machine. Fill out the form below to get your own button badge kit now.